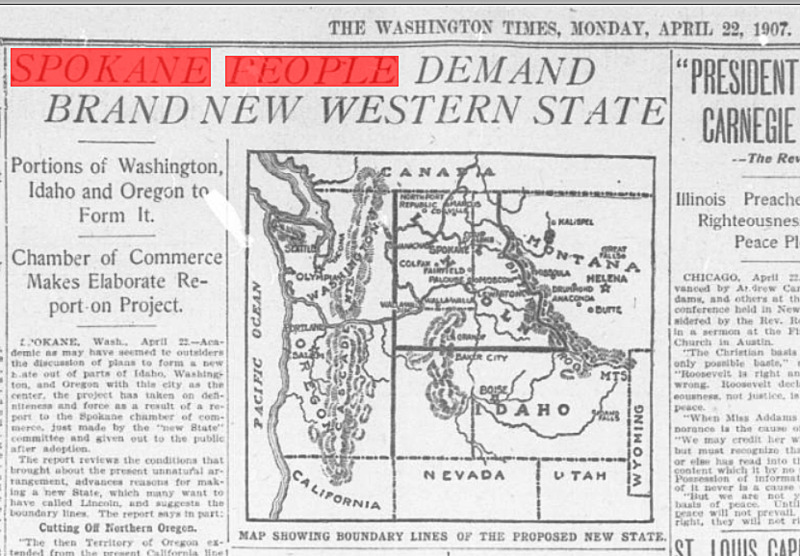 The Rep. Matt Shea proposal is not the first time some in Eastern Washington have wanted to become their own state. Snoop "Snoop Dogg" Dogg is coming to a weed shop in Spokane, despite the rapper's famous opposition to marijuana and marijuana-related paraphernalia. Pay only $10 to ski at Schweitzer this Friday, to help out a few charities. Northwest Bach Festival's Zuill Bailey just got himself a Grammy nomination. Just like Kanye. Why Donut Parade is closing.